What’s so special about INFRARED HEAT YOGA? Yoga is not just a normal exercise to improve your flexibility. 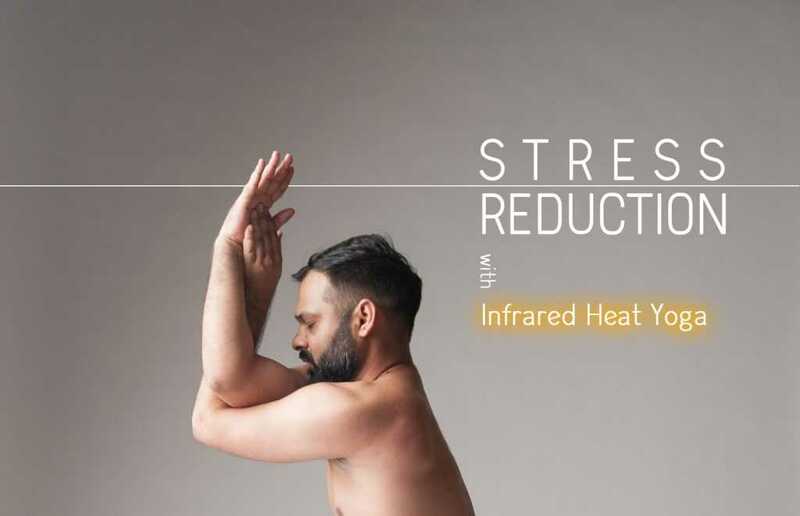 By incorporating infrared heat into yoga practice will give the benefits you have never thought of before! 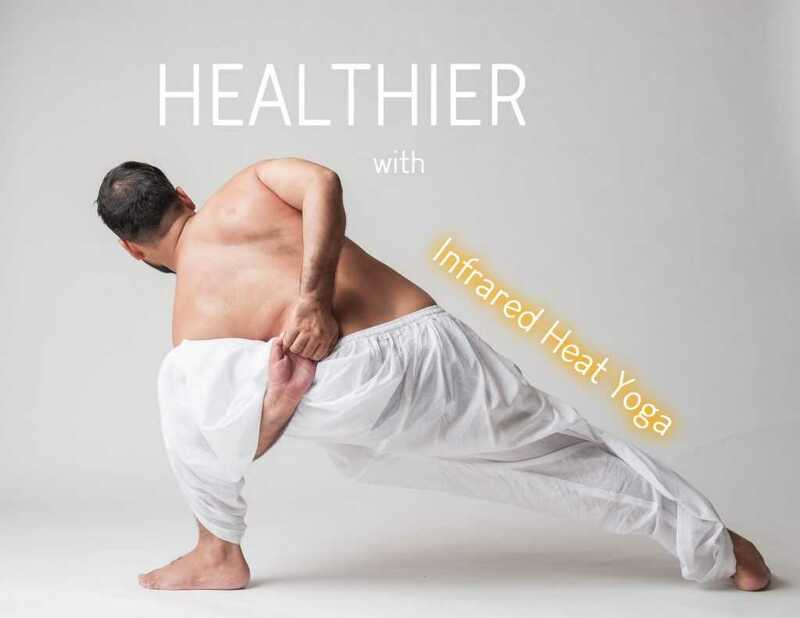 INFRARED HEAT YOGA has numerous benefits more than normal or even Hot Yoga. It helps to improve our physical as well as mental well-being! INFRARED HEAT YOGA strengthens your immune system. It eliminates metals, chemicals, and toxins from body, raising the body temperature to create an “artificial fever”. Your immune system is stimulated. It slows down the growth of cancer cells and produces white blood cells to fight bacteria and viruses presently in your system. The rise in body temperature also creates an after-burn effect which has the similar benefits of a passive cardiovascular workout. This will continues for hours after your practice! 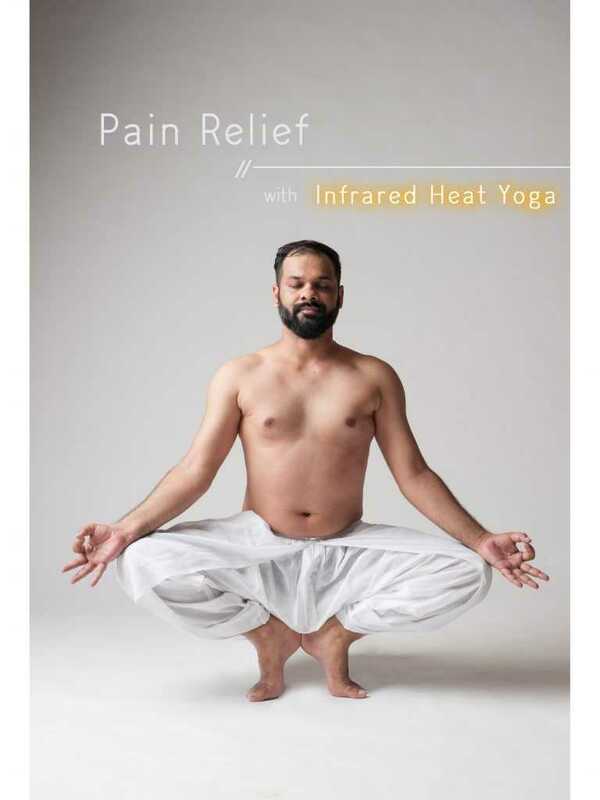 INFRARED HEAT YOGA is especially useful for pain relief. It helps to relieve pain from minor injuries (tears, pulls and sprains), chronic ailments, illness or fatigue. Much of the stiffness, soreness and aches is reduced or eliminated when practicing using infrared heat rays. Infrared heat penetrates tissues, muscles and joints directly. This allows them to heal and regenerate. Pains from burns are relieved drastically, and healing time is decreases with less scarring. The general perception of yoga usually consists of meditation, stretching and laying down. Yes, meditation is a main aspect of yoga. It helps to gain inner peace, increase your self-awareness, makes you grounder and calmer. Also, it aids in reducing daily stress. However, practicing yoga under the warmth of infrared heat further aids in stress reduction significantly. As the heat penetrate deeply into your body and muscle tissues, tensions are slowly release from the stress and strains of daily life. It provides a quiet, reflective time to sink deeply into the most relax state and relieving the stress.